All officers and crew are examined in our ISO 9002 certified Medical Clinic for agreed medical package as per Principal’s instructions and local regulations. 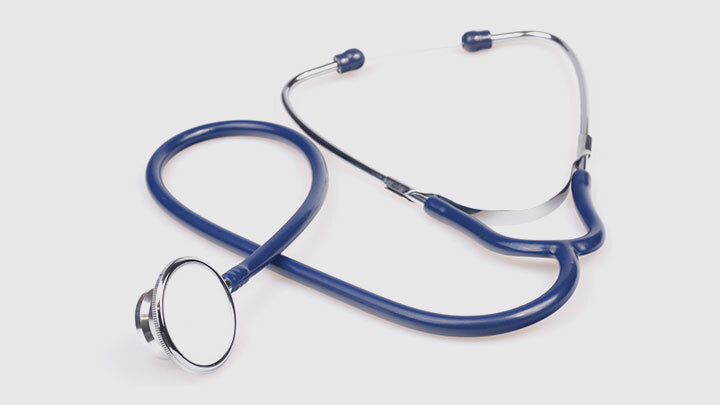 A pre-medical examination prior to their embarkation is made by a P&I accredited clinic. This is to ensure that the crew is not only fit for sea duty without restrictions but also to avoid any occurrences of sickness for the duration of their contract. © 2019 Status Corporation. All Rights Reserved.